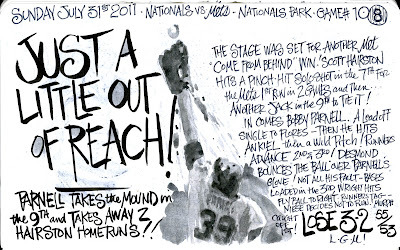 My Mets Journal: Just out of Reach! Game made my stomach turn. Turning point had to Bay striking out with two runners in scoring position. 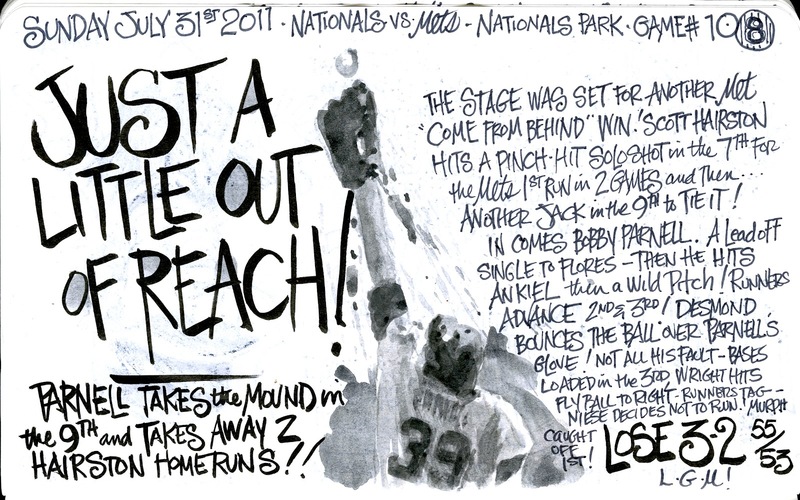 Hairston's HR dont count as a turning point, cus the game never turned! Bay is looking all to much like last year (only his average is down 20 points, and OPS is down 100). 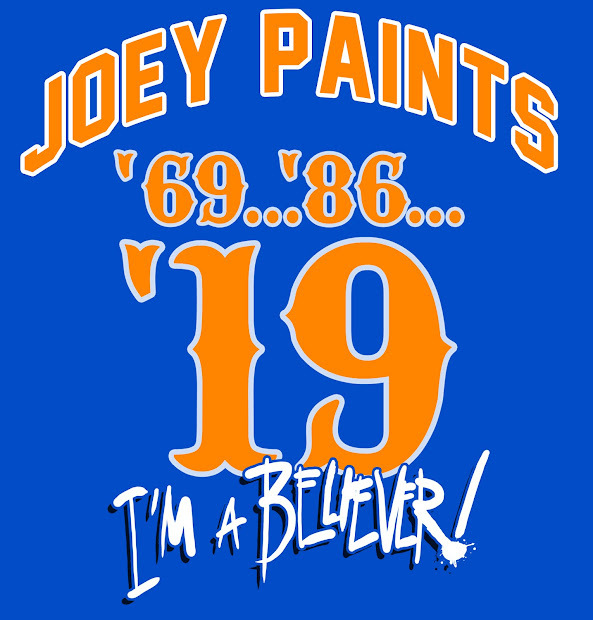 In five full seasons before the mets he only hit less than 30 hrs ONCE. (he also hit 26 in 120 games as a rookie in '04). Yeah...Forgot about Bay. I try to put him out of my head. I wish they'd just send him down and let he kids play! They are Amazingly Frustrating!